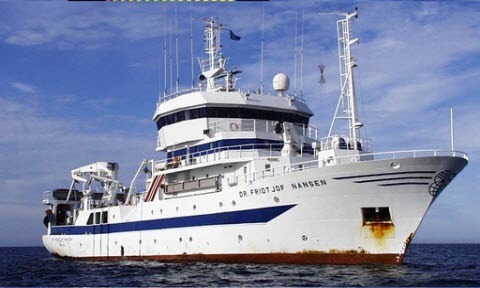 This site informs about activities based on studies of invertebrate animals collected by the research vessel Dr Fridtjof Nansen on cruises since 2005 and stored in the University Museum of Bergen, Norway. Please contact Jon A. Kongsrud or Endre Willassen for more information. 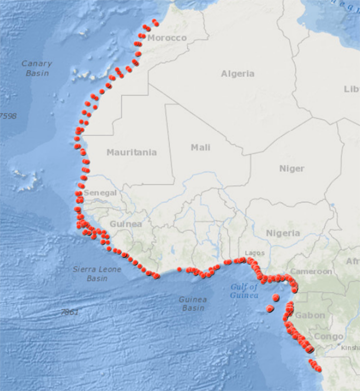 Cruise reports are available at the EAF-Nansen.web site.